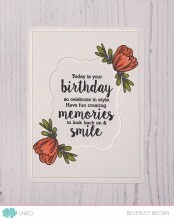 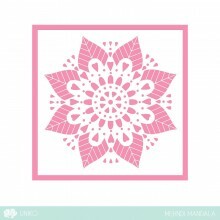 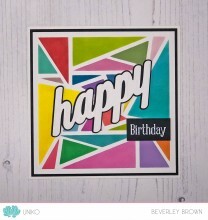 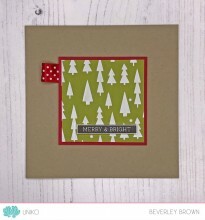 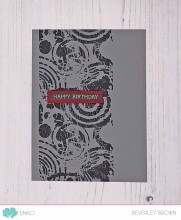 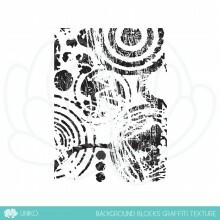 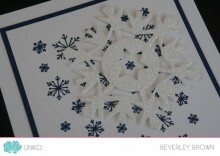 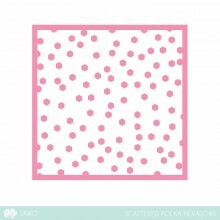 Categories: Birthday, Clear Stamps, Sentiments. 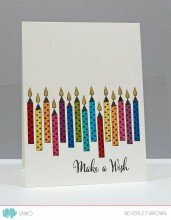 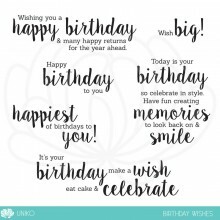 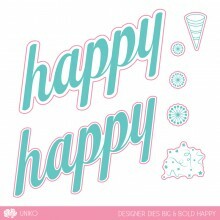 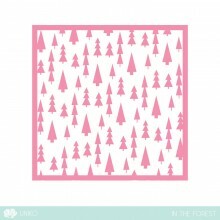 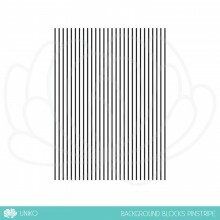 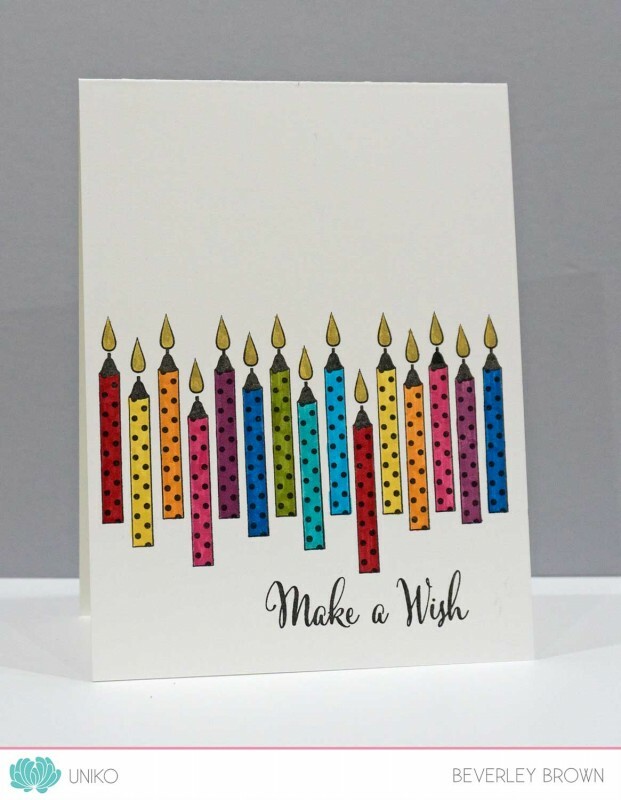 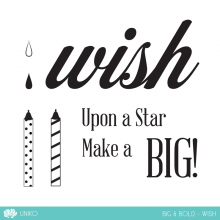 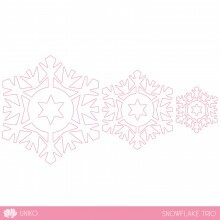 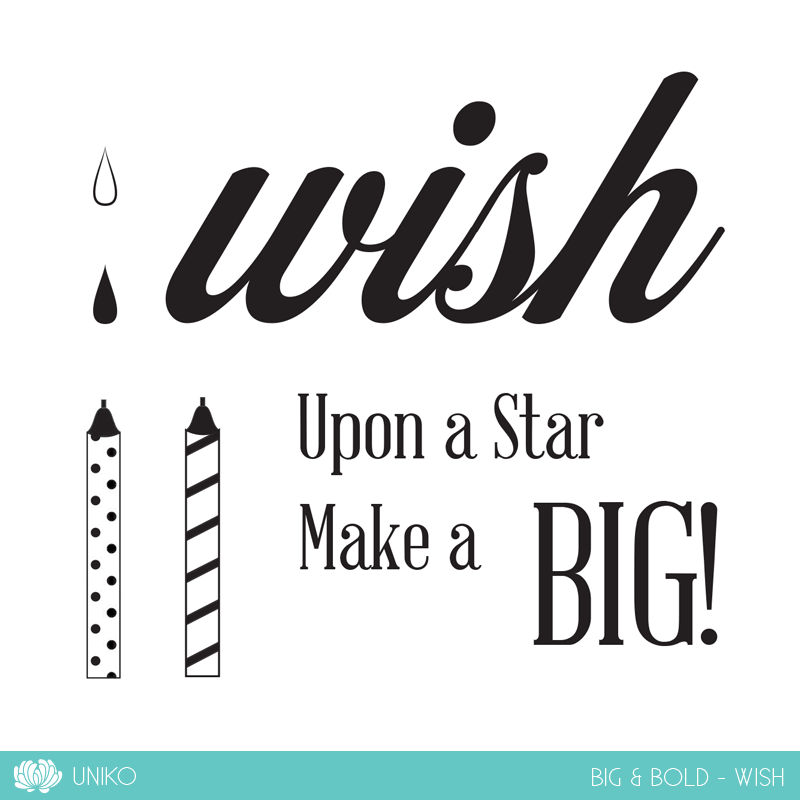 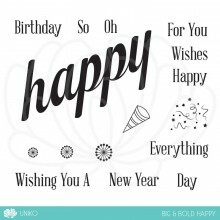 Tags: big wishes, Birthday, candles, Clear Stamps, Occasions, Sentiments, Uniko, Wish. 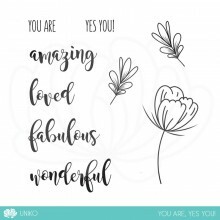 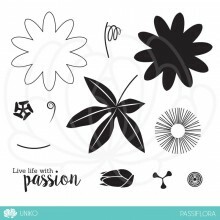 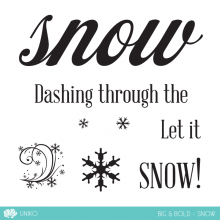 BIG & BOLD is a mini series of clear stamps featuring a big & bold word as the focus along with some accent sentiments & images. 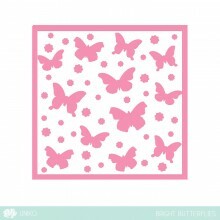 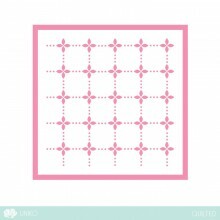 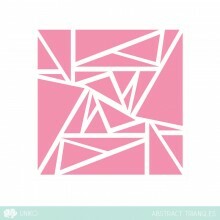 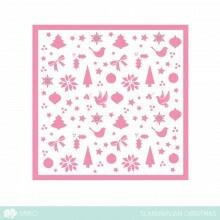 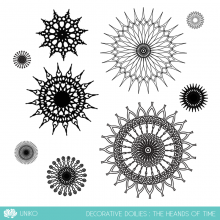 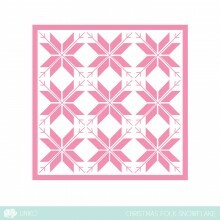 This little set has many possibilities used on it’s own but will coordinate with other Uniko products for even more!